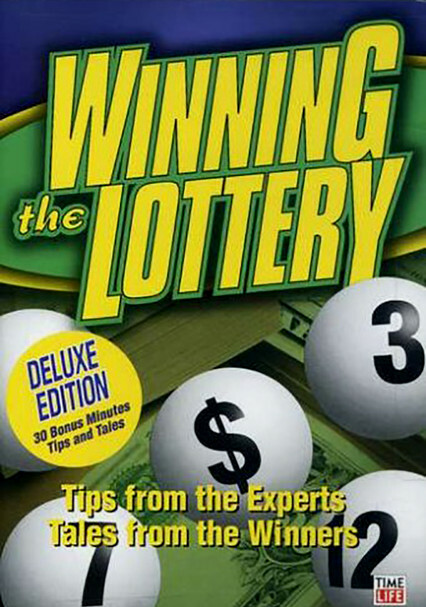 Winning the lottery is not always about blind luck; there are many ways to tilt the odds in your favor. 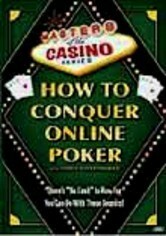 This video will teach you how to get an edge over the millions of other people who play the lottery daily. 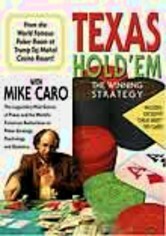 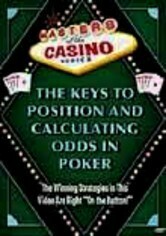 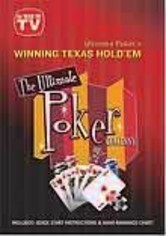 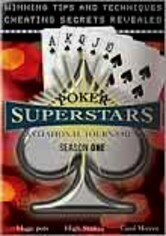 Includes tips from the experts, success stories from past winners and how to choose games that are likely to pay off. 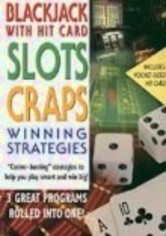 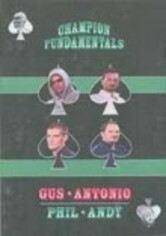 In addition, you'll learn the ins and outs of which number patterns to avoid and why and how to play in lottery clubs.